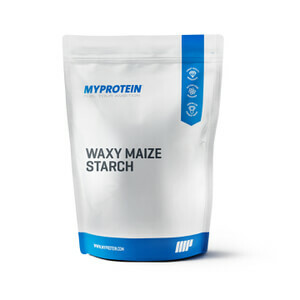 Carbohydrates are a key source of energy for your body, making our 100% Dextrose Glucose Carbs a great powder to help you stay topped up and ready to achieve your training goals. What is 100% Dextrose Glucose Carbs? What are the benefits of 100% Dextrose Glucose Carbs? 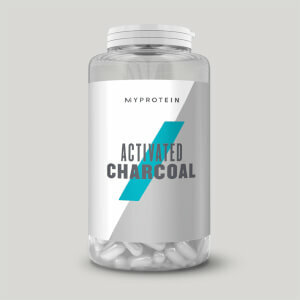 Plus, this blend has been developed for fast absorption, to help your muscles recover after a workout — great for getting you back in the gym session after session. That’s why our carbohydrate powder makes for the perfect training partner as you push towards your fitness goals. Who is 100% Dextrose Glucose Carbs for? Our 100% Dextrose Glucose Carbs has been developed for anyone looking for a super-quick and convenient source of all-important carbohydrates. 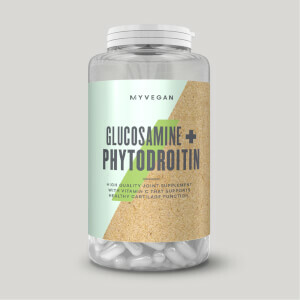 This carb powder is also completely gluten-free, and suitable for both vegetarians and vegans, so you can get your dextrose boost no matter your diet. What is the best carbohydrate supplement? If you’re looking for a carbohydrate powder to add to protein shakes, our unflavoured 100% Dextrose Glucose Carbs is an ideal choice. We also have a range of carbohydrate foods, including our popular and versatile 100% Instant Oats. If you’re looking for a more immediate hit, we recommend Recovery Gel Elite, which has been tested by Informed-Sport and contains added BCAAs and glutamine — making it one of the best energy gels to support your goals. When to take 100% Dextrose Glucose Carbs? 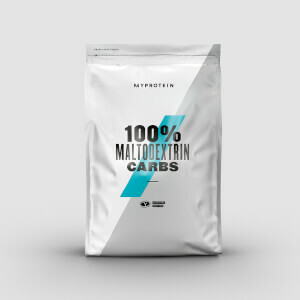 We recommend adding 1 large scoop (50g) to 150-250ml of water or juice within 4 hours of exercise for the best results, but our 100% Dextrose Glucose Carbs is also great for a boost of carbohydrates whenever you need it. What does 100% Dextrose Glucose work well with? So try with our bestselling Impact Whey Protein for a simple way to up your daily intake — our delicious shake packs in 21g of protein at only 103 calories per serving.